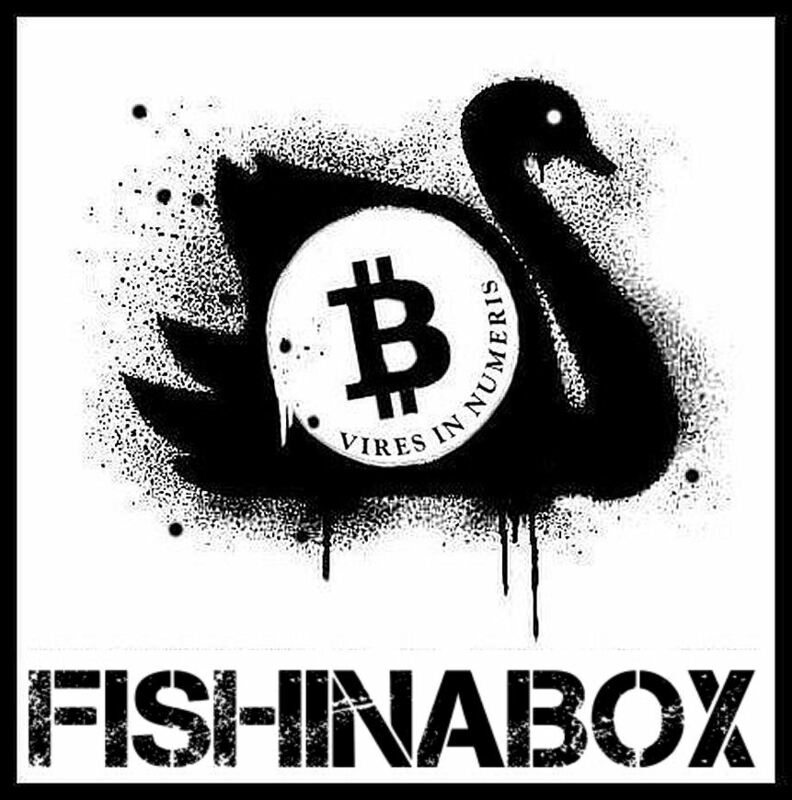 The FISHINABOX Funding Exchange was the first BITCOIN currency exchange specifically set up to fund and support independent, unsigned Music Artists. The Primary aim of the exchange is to to drive real creativity on the Ground by supporting artists that either wish to remain outside of the Commercial music industry, or, whose energies are spend pursuing real creativity rather than a struggling to get signed commercially, working in partnership with, or independently through a relationship with FISHINABOX RECORDS. You can show your appreciation for real talent and support artists to establish worthwhile careers in the music industry. No matter how small. Your contribution can help keep these artists performing. Why BITCOIN ? Bitcoin represents the free market, it is electronic, easy to send via email and not tied to any country, regular currency or government federal policy. Bitcoin is public, anyone can contribute. Once that’s done you are a member of the free financial market community, click through the Bitcoin Black Swan Icon and You tip the “Box” with a contribution .Enter your email, Funding amount (currently set to the global minimum equivalent of about 3 dollars). To fund our activity and our Music creative community at FISHINABOX, enter your email address so that the transaction can link to your wallet and transfer the funds, Enter your name or “Anonymous” if you wish to remain anonymous and the type of music project you would like us to work on with your funding. We will then reach out in the direction of your interest. This project is a Free Market, Anarchist Non-Hierarchical, Pure Spirit Service designed by FISHINABOX to build growth, creativity and self representation for Struggling Artists in the Music Industry using FISHINABOX RECORDS facilities to further musical enterprise. At FISHINABOX we believe in Karma, the good you put in comes back to you. The Industry is locked down by Huge omnipresent Record Companies and pay for radio play deals. We want a world where Accountants do not decide what gets played on the Radio. The Exchange is working towards a world where real talent gets represented. FISHINABOX believes we should all Trust Musician’s to make music, NOT boardroom sales trend analysts and accountants. The Exchange attempts to ensure all BITCOIN partner Content, Transaction data is accurate, however whilst the Exchange hopes the Website and Content is at all times correct, the Exchange can only devote limited resources to the constant vigilance of established Business partners Website and Transaction Content. The Exchange seeks to process all transactions end to end in a timely manner though does not guarantee the accuracy, timeliness, completeness, performance or fitness for a particular purpose of the Exchange Partners, Transfer, Interface or guarantee receipt of any part of the Submission. No responsibility is accepted by, or, on behalf of the Exchange for any errors, omissions, rejection ,refund, pay fails or inaccurate Content submissions.